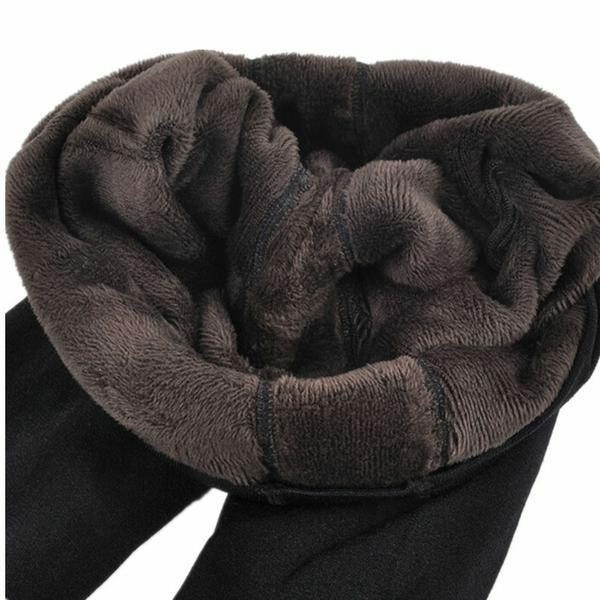 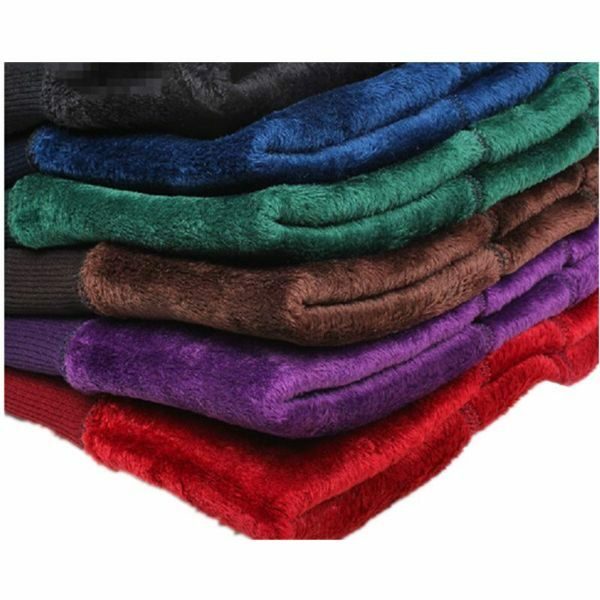 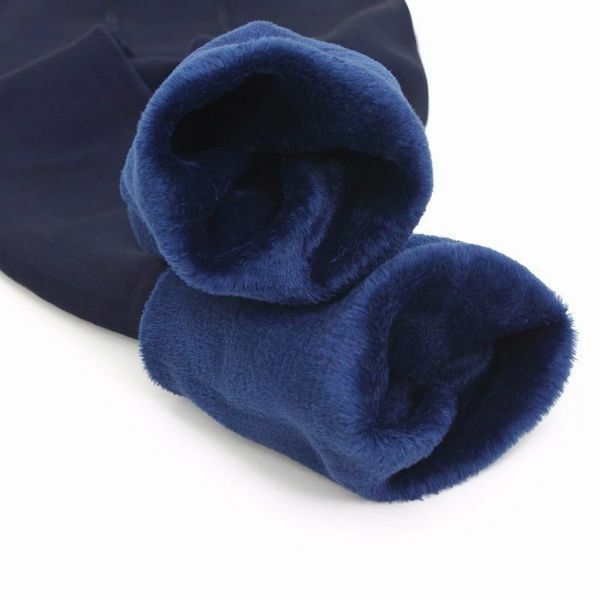 These extra warm velvet fleece lined leggings are designed to keep you nice and toasty while looking sleek and stylish. 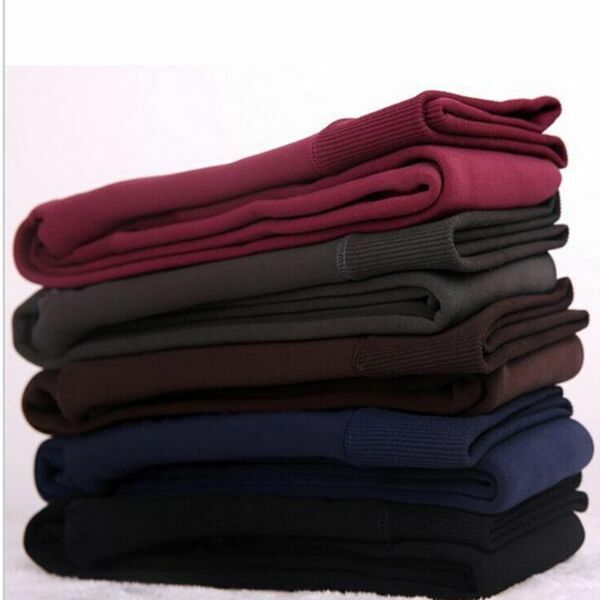 It can be worn as a stand alone legging or under pants and skirts for extra warmth. 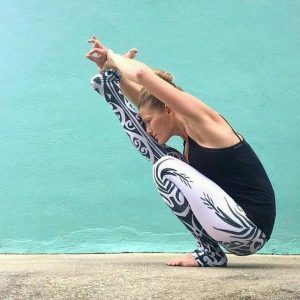 The high waist and compression fit helps maintain a smooth and slim silhouette.